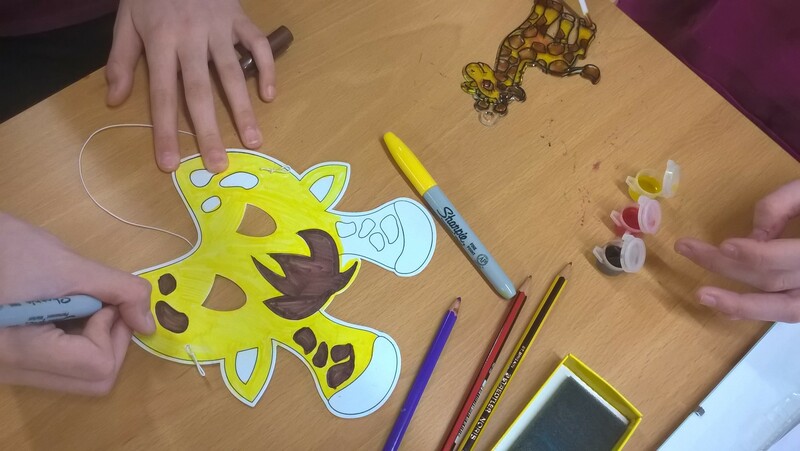 In the Easter holidays Green Fingers Project teamed up with Worcester Stands Tall Project, Virtual School and the County Arts Service to be able to design and decorate a 4ft fibre glass giraffe. 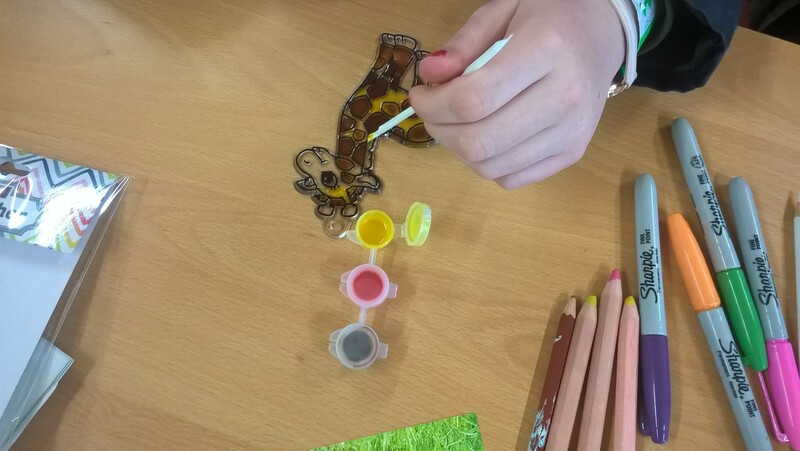 The project started with the young people designing giraffe and sending it to Green Fingers, we then took them to a panel of judges and they chose a winning design. This design was the basis in which our 4ft giraffe design was based upon. 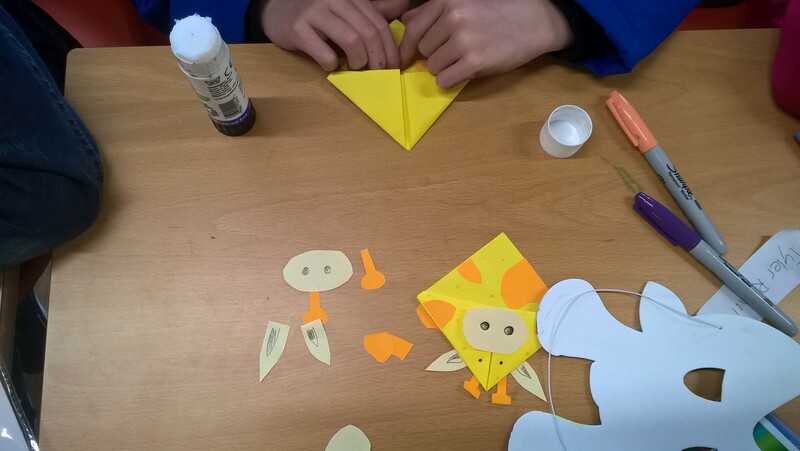 Green Fingers then invited all the young people who designed a giraffe to attend a work shop at the West Midlands Safari Park. There the young people had a talk from a giraffe keeper, took a quiz and decorated their patch to go on the giraffe before going around the Safari drive through. 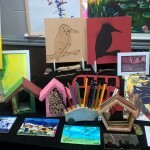 It was a very successful day and the young people enjoyed it immensely. Some made new friends and others met for the first time. 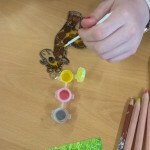 The young people all took home a giraffe sun catcher, a giraffe finger puppet and their design framed so they can be really proud of it. The final giraffe will be displayed in the Worcester Stands Tall exhibition in Worcester from 9th July till 16th September so please do take the time to have a look. There will be trail of giraffes so you can walk the whole exhibition. As well as 4ft giraffes there will be some 8ft giraffes which artists have designed, so it will be a spectacular display not to be missed.